The Miami-Dade Expressway Authority says it will enhance its first operating diverging diamond interchange at Northwest 27th Avenue and looks forward to completing its second on Northwest 57th Avenue soon. 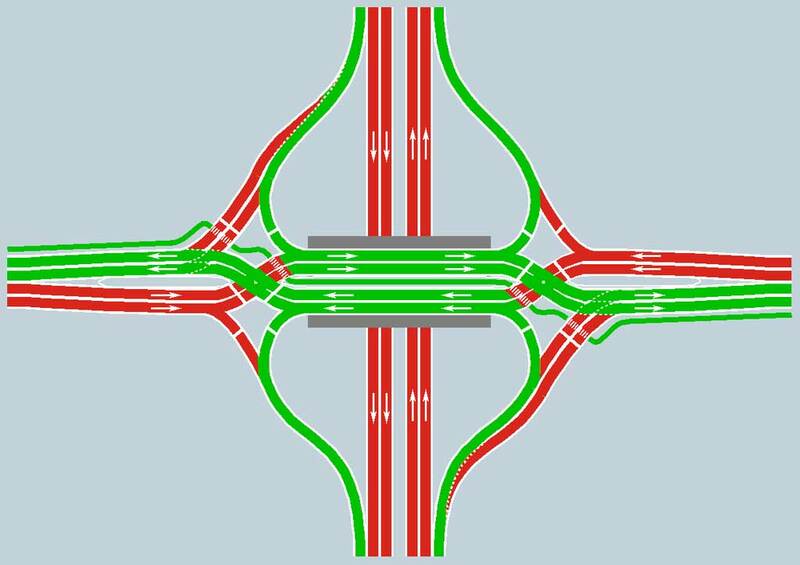 The first of two interchanges debuted in August with police present for two weeks to ensure compliant and safe driving on the traffic-heavy roadway. The two interchanges cost about $155 million as part of the revamping of State Road 836 under the Dolphin Expressway modernization. Construction on the modernization, ongoing since 2005, now totals $799 million. Improvements are planned for the Northwest 27th Avenue diverging diamond interchange. The east side ramps, for example, are operational but not final. The ramps on the eastbound entrance and westbound exit are expected to be completed during the first quarter of 2019, the authority said. MDX also plans to open the Northwest 57th Avenue interchange during the first quarter of 2019.